Psychotic disorders, major mood disorders, and integrating primary care with behavioral health care. 2014: Hall of Honor by the National Council for Behavioral Health Care. 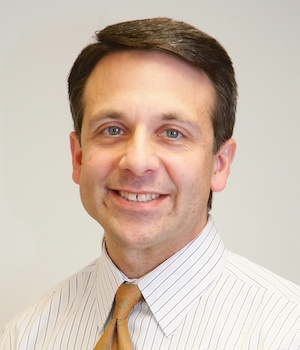 Dr. Florence has focused his career on serving individuals with severe mental illness who are deemed as “the least well off.” With this focus, he has served as a local, state, and national leader as a clinician, educator, program developer and, most importantly, as an agent of systemic change.